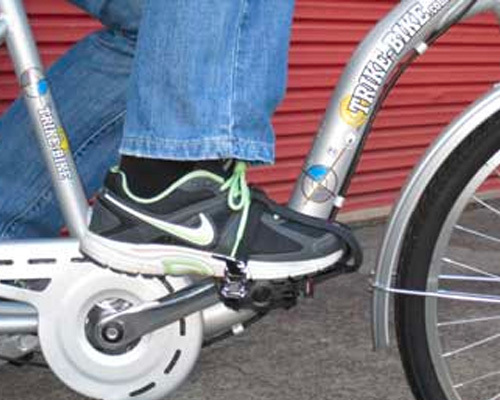 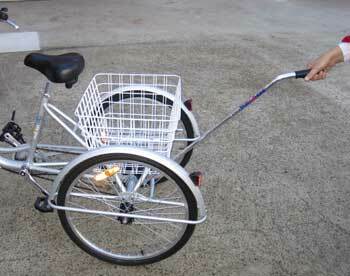 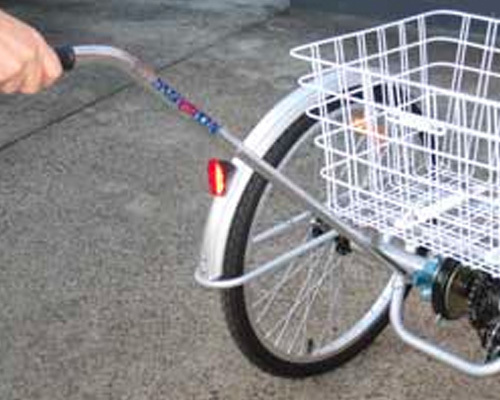 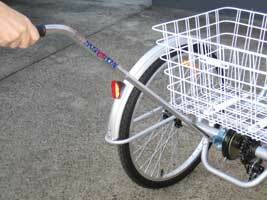 A bracket is permanently mounted to the rear of the trike and the handle connects in just seconds. 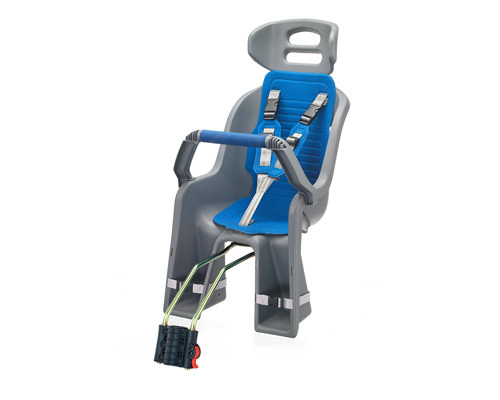 This handle is ideal for children and adults with disabilities because it gives the carer complete control over the trikes speed, meaning the rider wont suddenly get into trouble when riding. 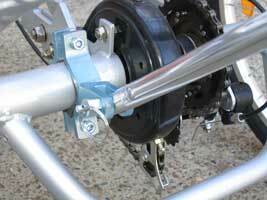 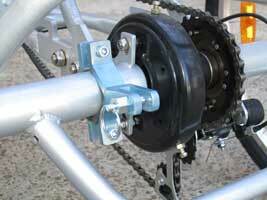 Folds to just 450mm long when not in use and the bracket can stay permanently fitted to the trike.